happy mail to me is having a good catalog or magazine show up in my mailbox. i love to browse catalogs and magazines, so i was thrilled to see both my j. crew and urban outfitters catalog show up on the same day! i’m loving all of the feminine looks! here’s a few favorites from the february j. crew catalog. i love a new catalog or magazine to flip through and jcrew, I swoon! 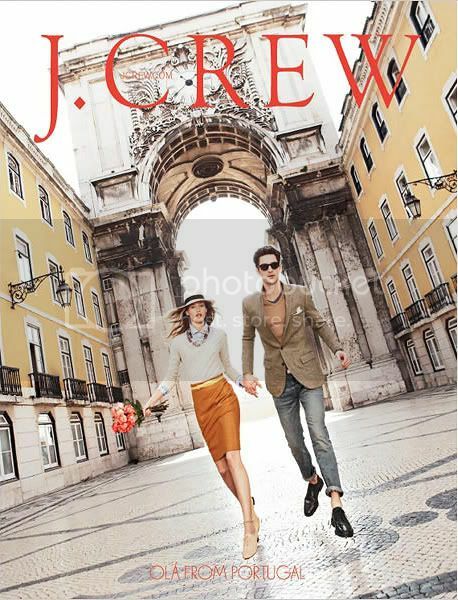 You're killing me with these J Crew pictures! So many things I love. Sadly we can't even get mail order here! oh how i love jcrew! i wish that i could afford as much as an earring there ;)! I have been loving jcrew! I can't get over it.